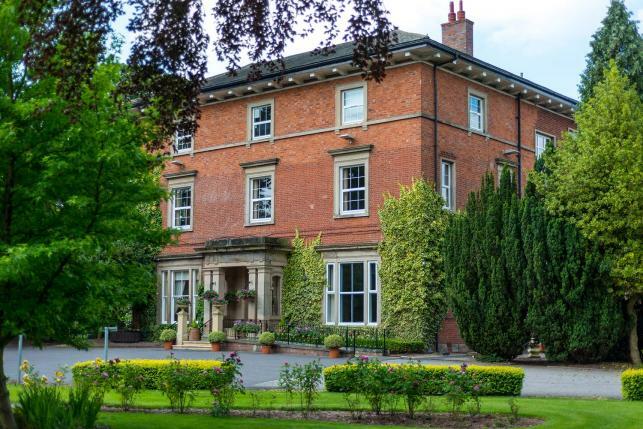 Rodbaston Hall is ideally located in the West Midlands providing easy access and a central location for the whole country. Just minutes from the M6 and M54 motorway networks and close to Stafford train station, reaching us could not be easier. As well as a choice of rooms to suit your needs, free Wi-Fi access and ample free car parking, Rodbaston Hall also has a friendly and professional team on hand to provide excellent customer service and ensure your event runs smoothly. This event is ideal for all your corporate needs. Our venue is set in superb countryside providing a professional and relaxed environment for delegates. Rodbaston Hall has 3 conference rooms which can be used separately, or all 3 open out to create one large open space, catering for a maximum of 140 delegates, giving you flexibility for your event. Out separate modern lounge area can provide the ideal breakout room, or coffee break area. Jenkinsons of Stafford are Rodbaston Hall’s caterers and have over 50 years experience in staging some of the most prestigious events in the country. Jenkinsons will meet with yourselves prior to the day to talk through your requirements and be on hand to advise on timings, seating plans, organisation and menus.